> Amber - Silver>"Ars bene vivendi"
Ars bene vivendi - in Latin means "art to live well". Let this pendant become a symbol of good life for you. After all, sometimes it only takes one step in the right direction, while the rest arise spontaneously. 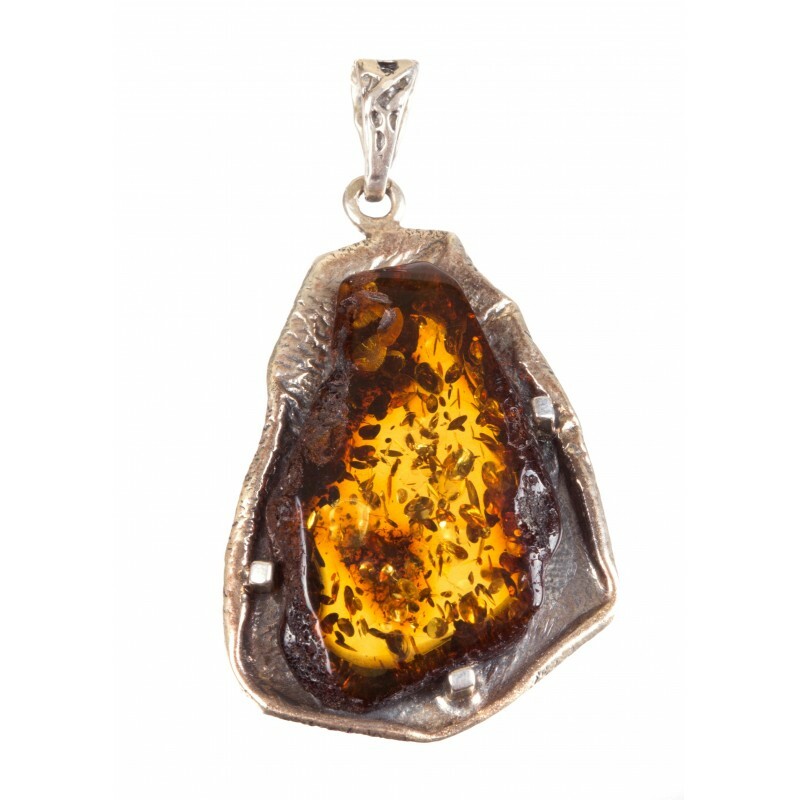 Amber - the oldest therapeutic rock in the Aistian teritory. It was not only worn, but there were also pills and incenses produced. Since long ago its water has been drunk.